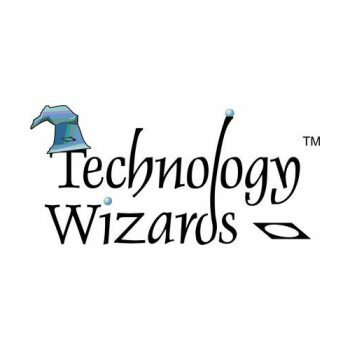 Affiliations - Portland, Vancouver WA, Camas, Tigard, Beaverton | Proactive Network Technologies, Inc. The International Association of Microsoft Channel Partners (IAMCP) is the preeminent networking venue for Microsoft partners in the world. It brings the best partners together to leverage their joint strengths in delivering world class solutions to their clients while enhancing their ties to Microsoft. The Camas Washougal Chamber of Commerce started as the Camas Commercial Club in 1911 and then evolved into the Camas Chamber of Commerce in 1941. 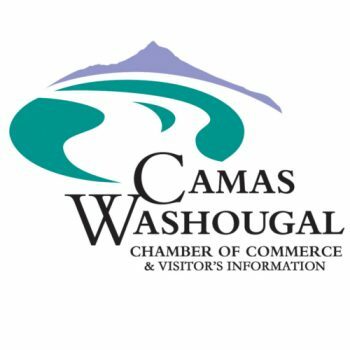 In 1957, the Camas Chamber of Commerce combined with the Washougal Chamber of Commerce and since then we have operated as the Camas-Washougal Chamber of Commerce. 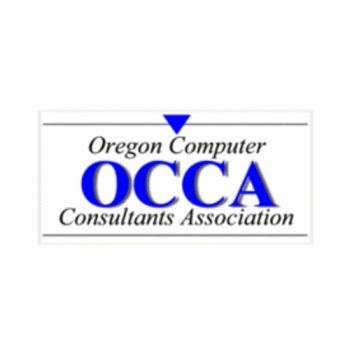 The Oregon Computer Consultants Association is a not-for-profit association established to provide a structure and forum for independent computer consultants working within the State of Oregon to share their knowledge, skills, and resources; to promote the highest standards of professional and ethical conduct; and to promote the common interests of its membership. 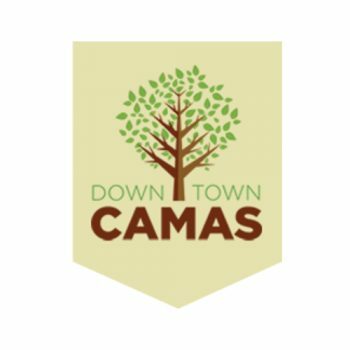 The Downtown Camas Association (DCA) is a 501(C)3 non-profit organization founded in 2009 which helps Downtown Camas to thrive by creating a vibrant social, cultural and economic center of the community while emphasizing historical preservation. The DCA is a member of the Washington State Main Street Program which guides our program goals based on the Four Point Approach for a thriving Downtown Core.